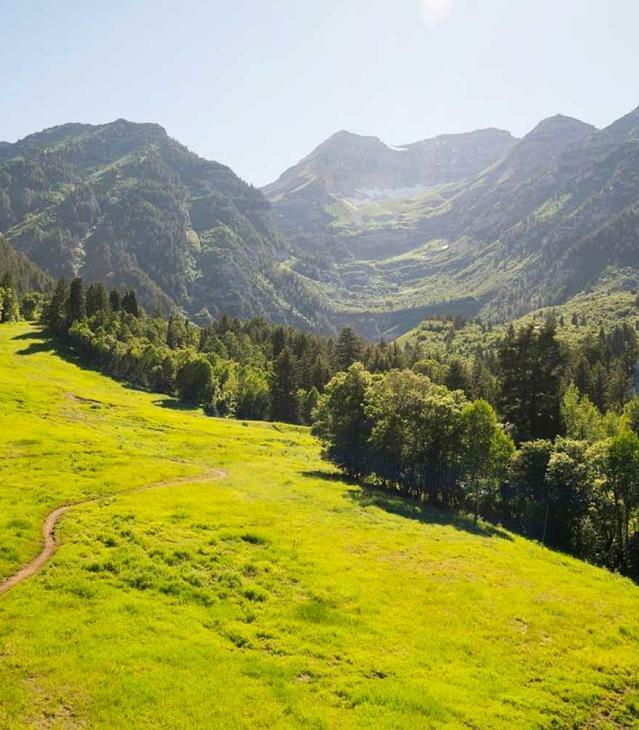 Rejuvenate yourself in the Spa at Sundance, a place inspired by the Sioux concept of Hocoka—a sacred environment for the restoration and healing of the body and spirit. 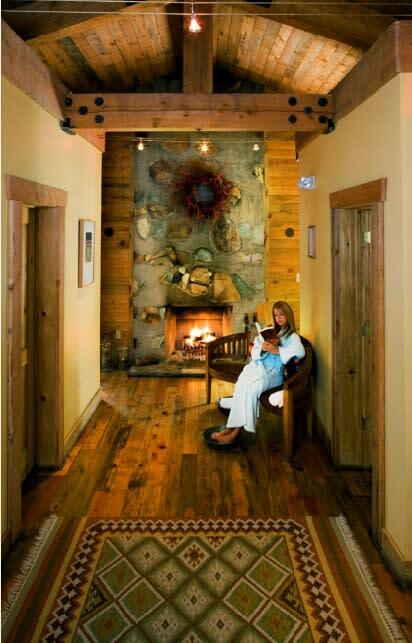 In the six natural wood, softly-lit treatment rooms of our eco-friendly building, we blend Native American traditions, totally natural products and the human touch to bring your body, mind and spirit back into perfect balance.“Our goal at the Spa at Sundance is to unify nature with the body and soul, as defined by the Native American concept of the Four Winds. The four directions of the earth bond with the four seasons, the cycles of life, and our physical being, which brings clarity to our connection with the universe.” Advanced booking is suggested to ensure that you get the appointment times you desire. 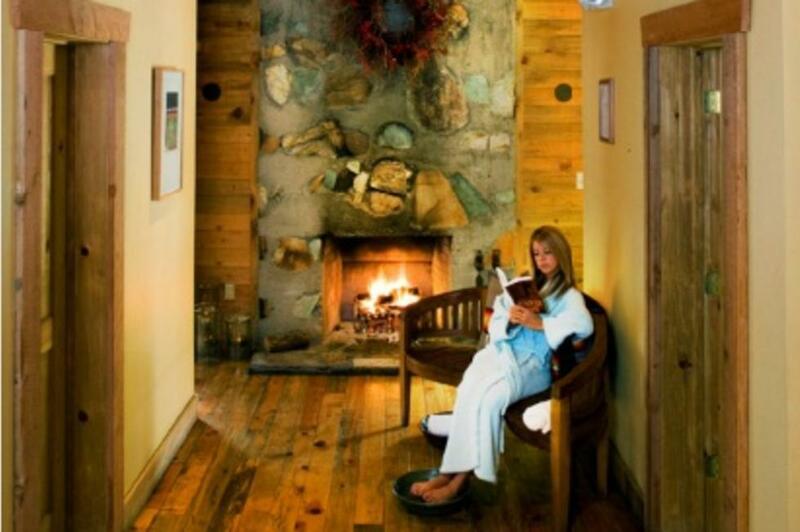 Please call our experienced spa staff to help assist you in booking your appointments or for more information about our treatments, products, or to customize your experience.